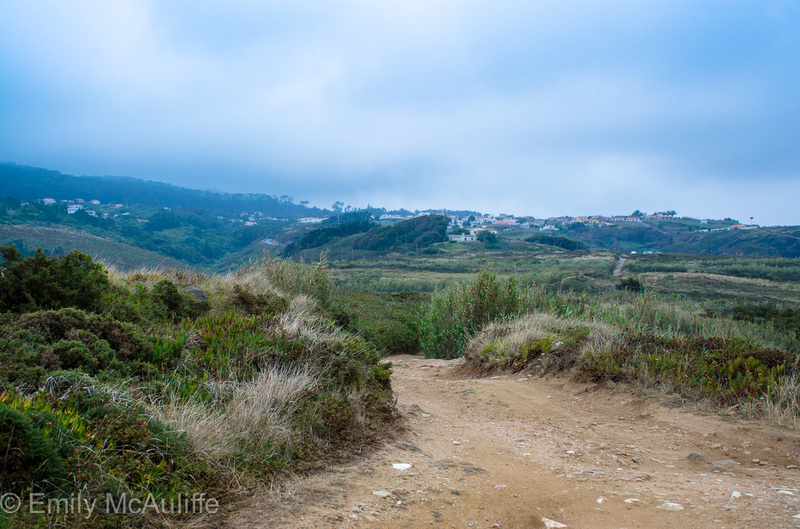 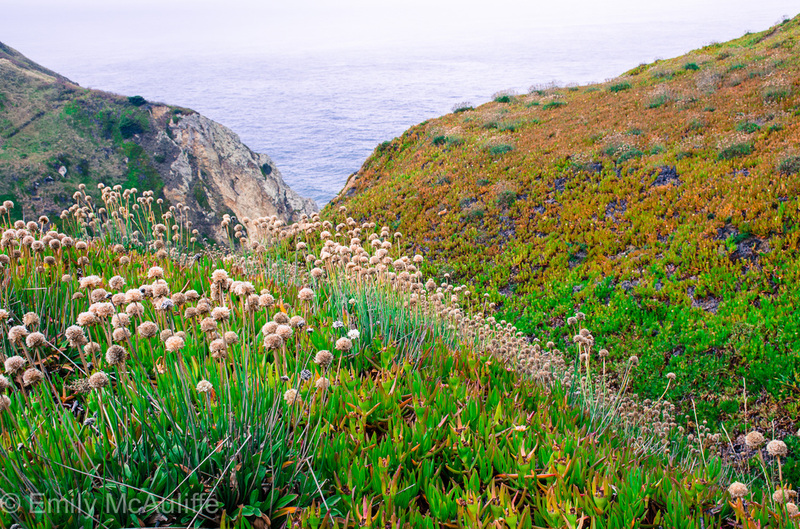 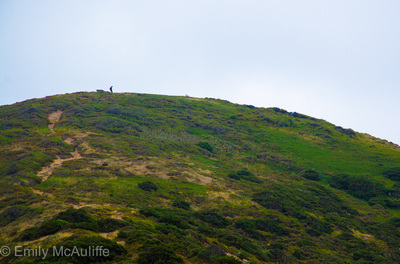 The Sintra-Cascais Natural Park is located 30 kilometres west of Lisbon. 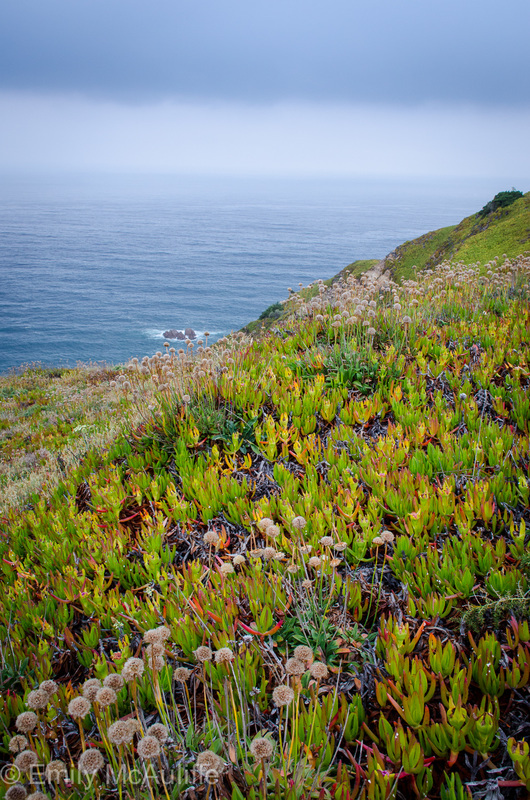 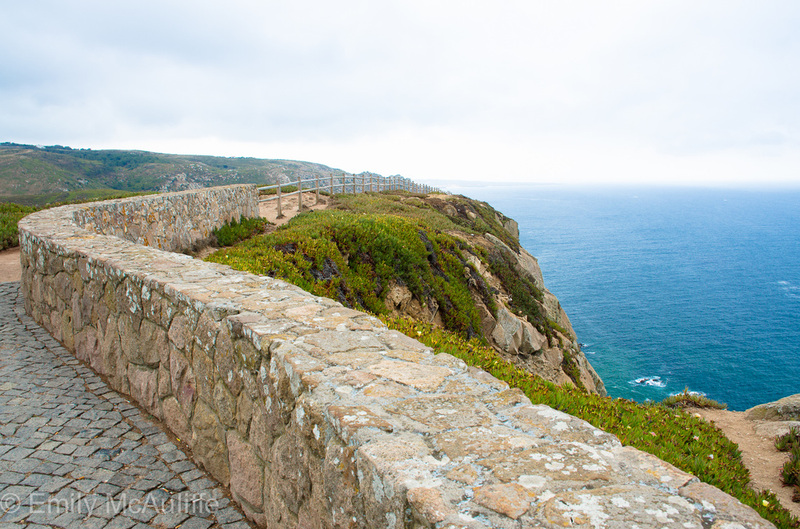 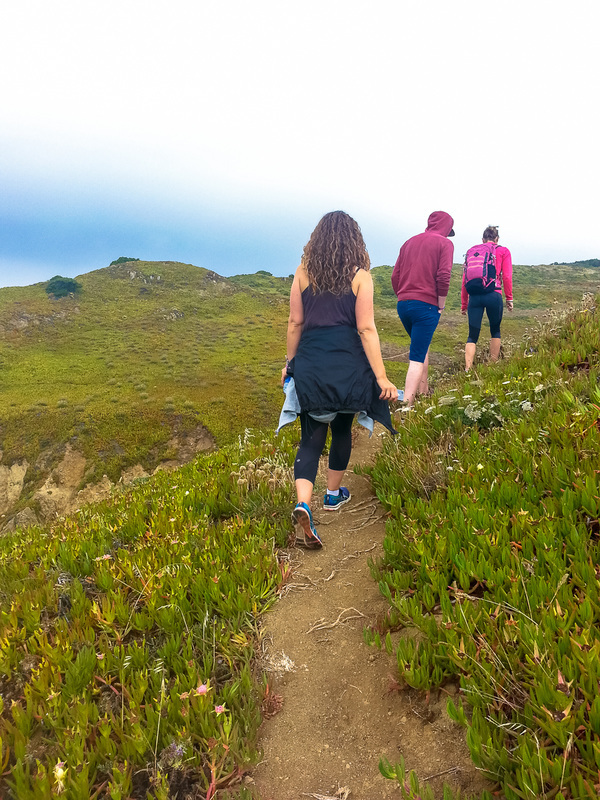 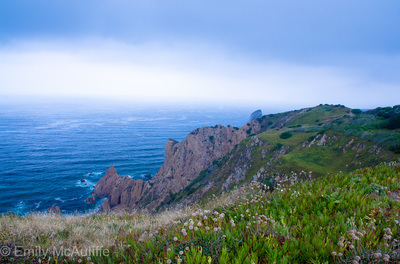 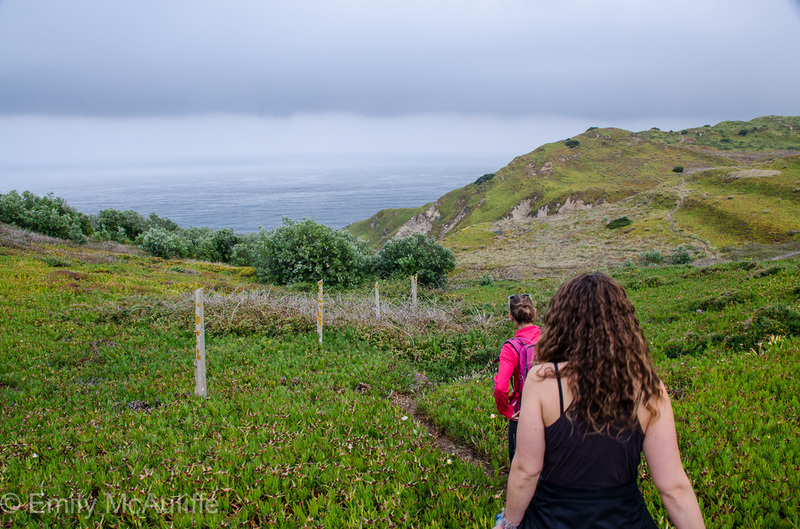 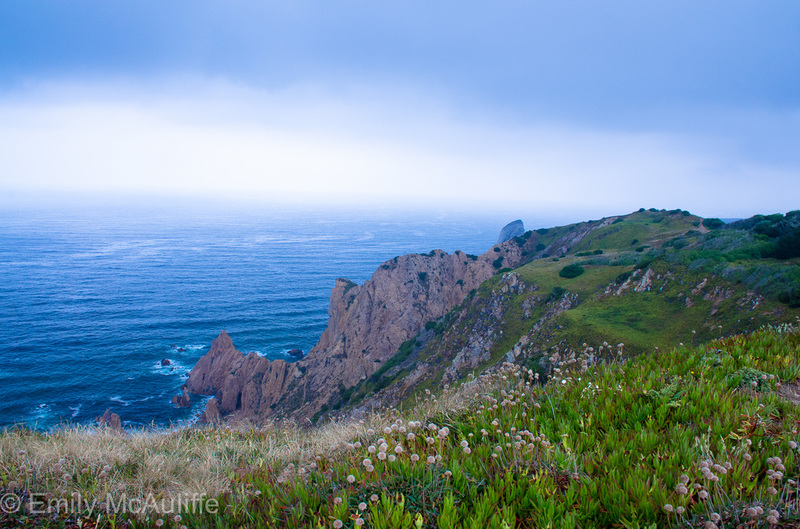 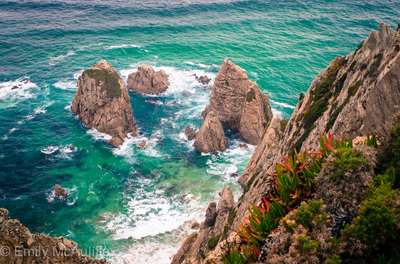 In this area you'll find the westernmost point of mainland Europe, Cabo da Roca, and one of the most popular day trips from Lisbon is to the nearby town of Sintra. 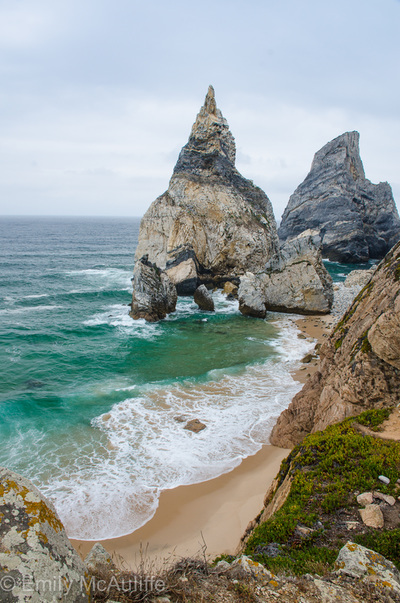 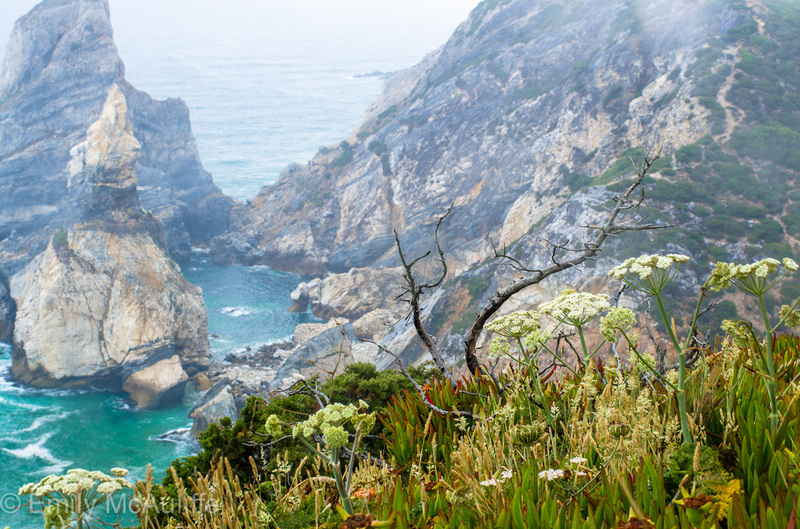 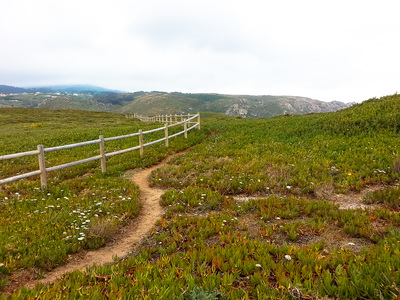 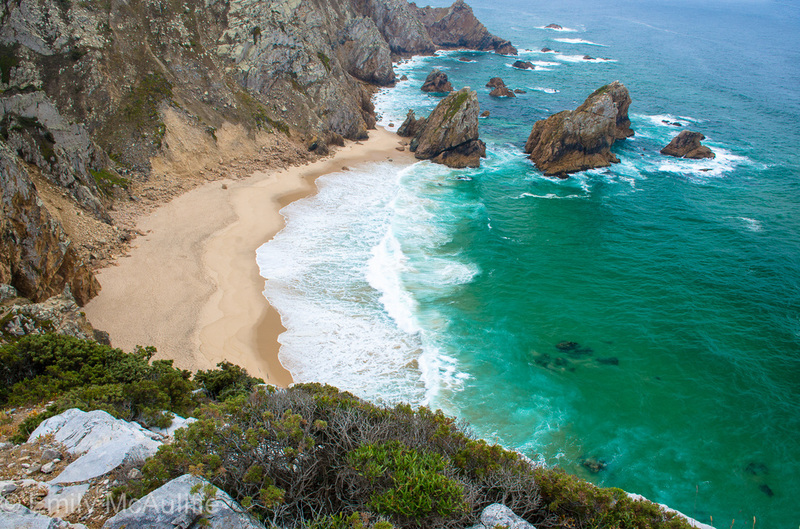 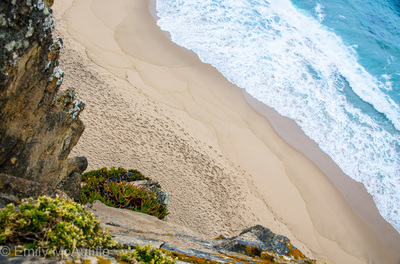 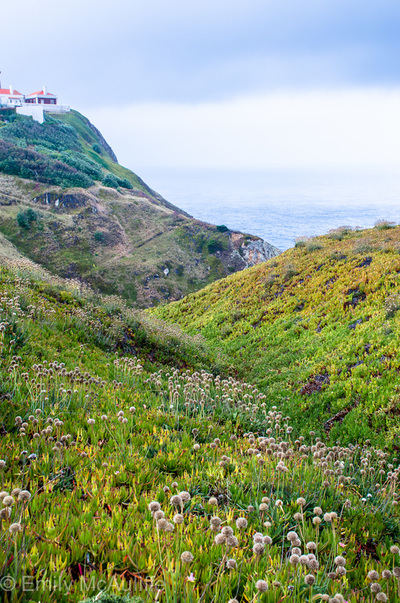 The Sintra-Cascais Natural Park has some of the most beautiful coastal hiking trails in Portugal and hidden beaches like Praia da Ursa (pictured below). I love this place.